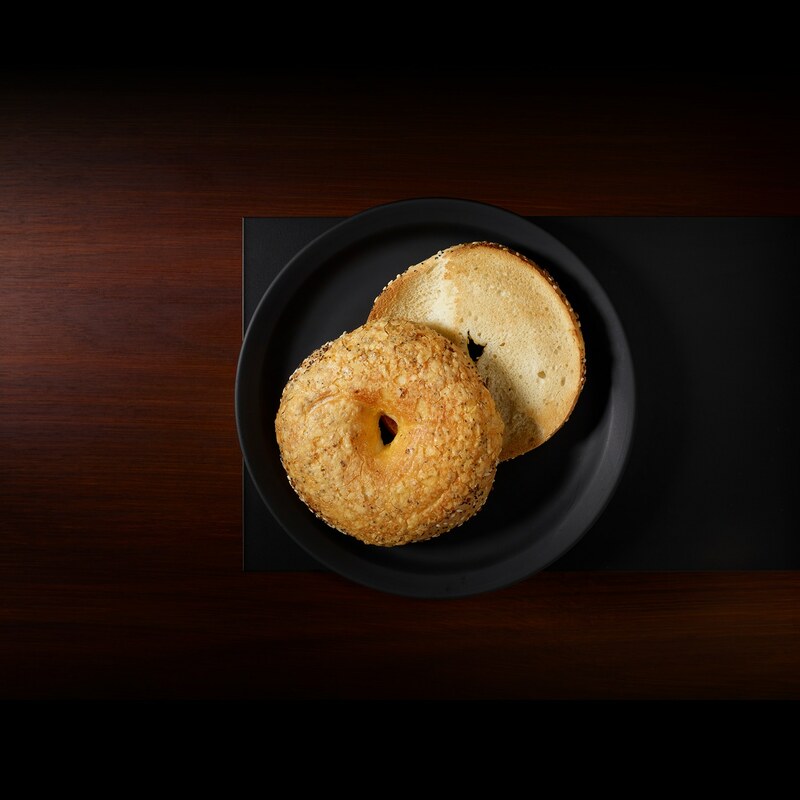 A bagel topped with Cheddar cheese, poppy seeds, sesame seeds, onion and garlic. More than 350 people on MyStarbucksIdea.com requested that we bring Chonga bagels back to our Pacific Northwest stores. We’re happy to oblige. Here’s your ticket to some nice rewards for your visits to Starbucks. All you have to do is register a Starbucks Card and use it.